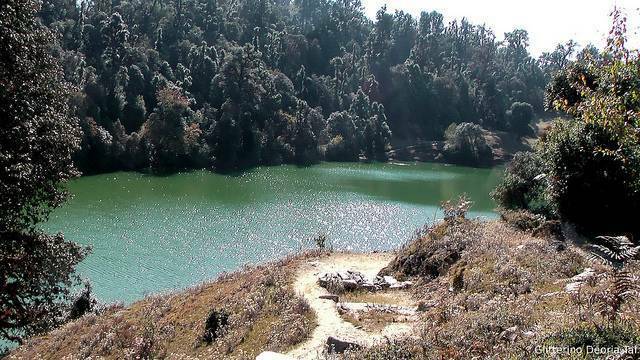 Chattrakund is a small sweet water lake, in the middle of the jungle. It is situated at a distance of 4km from Auli and about 3km from Gurso Bugyal. Chattrakund is a spot for trekkers and people on honeymoon. A small 4km trek from Auli can be a good option away from crowded Auli slopes.